TV3 will air a special double-bill of My Name is Emily and It's Not Yet Dark on Easter Sunday staring at 9pm. 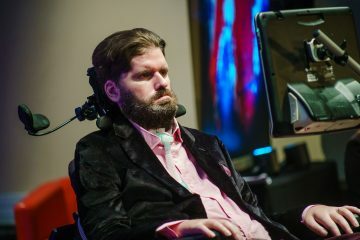 The films celebrate the work of the late Simon Fitzmaurice who was diagnosed with Motor Neuron Disease (ALS) in 2008. 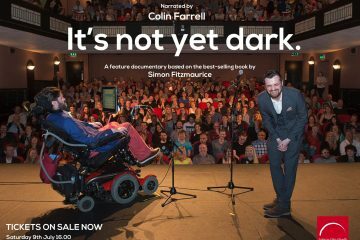 FilmRise has acquired the North American rights to Frankie Fenton’s award-winning documentary, It's Not Yet Dark, on director Simon Fitzmaurice. 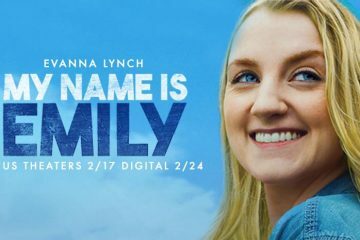 Simon Fitzmaurice’s My Name is Emily is set to be released in US cinemas on February 17th, with a digital release one week later on February 24th. 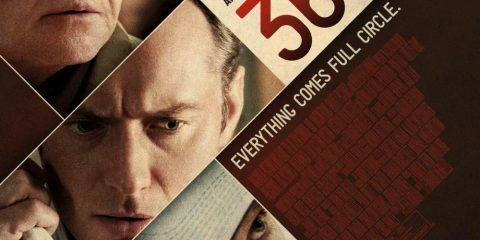 2016 was a bumper year for Irish films at the cinema. 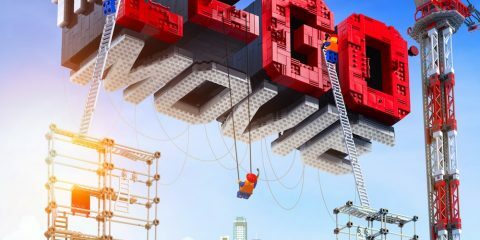 Now it's your opportunity to vote for what was your favourite of the year's Irish film releases. 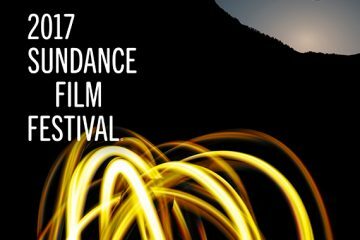 The 2017 Sundance Film Festival has announced a number of its competition films, including Irish documentaries In Loco Parentis and It's Not Yet Dark. 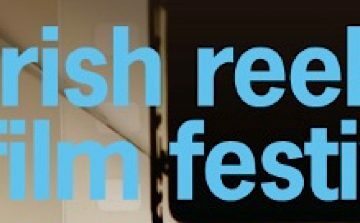 Irish Reels Film Festival announces the 2016 line-up including features, shorts, and documentaries by independent Irish filmmakers. 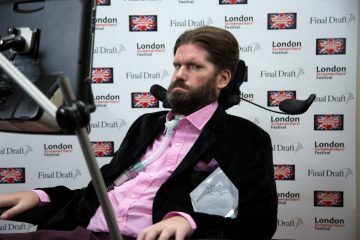 The London Screenwriters' Festival has presented Simon Fitzmaurice, writer and director of My Name is Emily, with a lifetime achievement award. 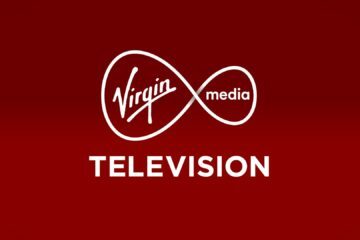 Irish Casting Director Amy Rowan has been shortlisted for the first European Casting Director Award for her work on Simon Fitzmaurice's My Name is Emily. 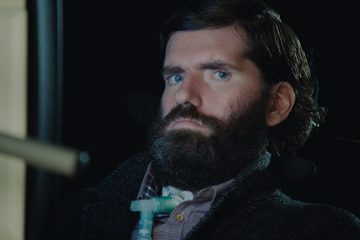 It's Not Yet Dark, chronicling the amazing story of the making of Simon Fitzmaurice's My Name is Emily, plays the Galway Film Fleadh on July 9th at 4pm.